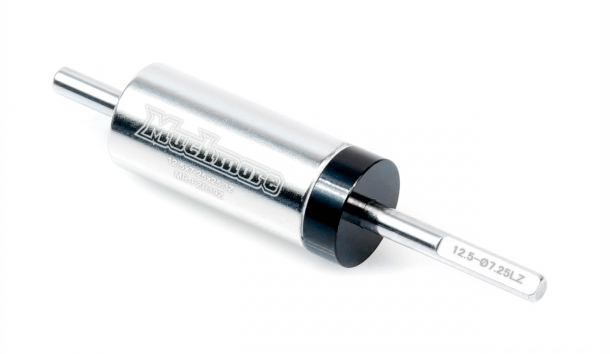 Home › Blog › Muchmore Option Rotors Approved for 2019 UTS Series Special Promotion @ Quantum! Get the Muchmore option rotors MR-FZR19Z or MR-FZR21Z at 50% off when you purchase a Muchmore Fleta ZX V2 17.5T ER motor. Both option rotors are on BRCA list and approved for the 2019 Singapore UTS series.